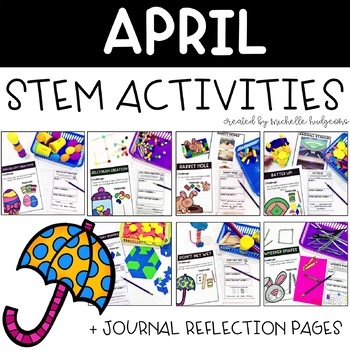 Make the month of April a celebration with these STEM-TASTIC activities. 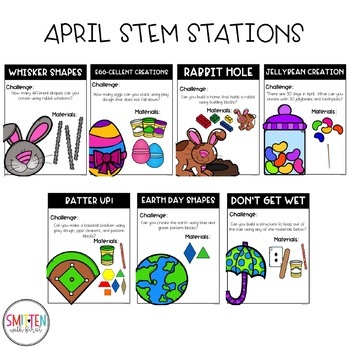 These 7 engaging STEM activities are sure to add some rigor and excitement to the month. 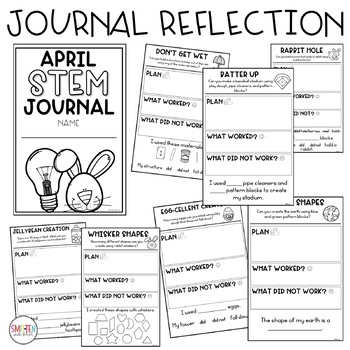 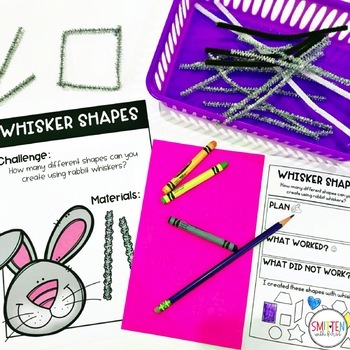 These quick prep STEM challenges can be used as stations or as activities completed throughout the day/month.